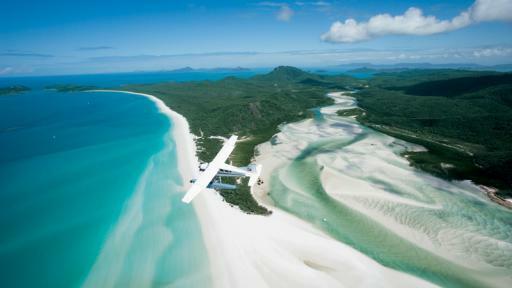 One of the most spectacular beaches in the world, Whitehaven Beach is located in the Whitsundays amid the Great Barrier Reef. 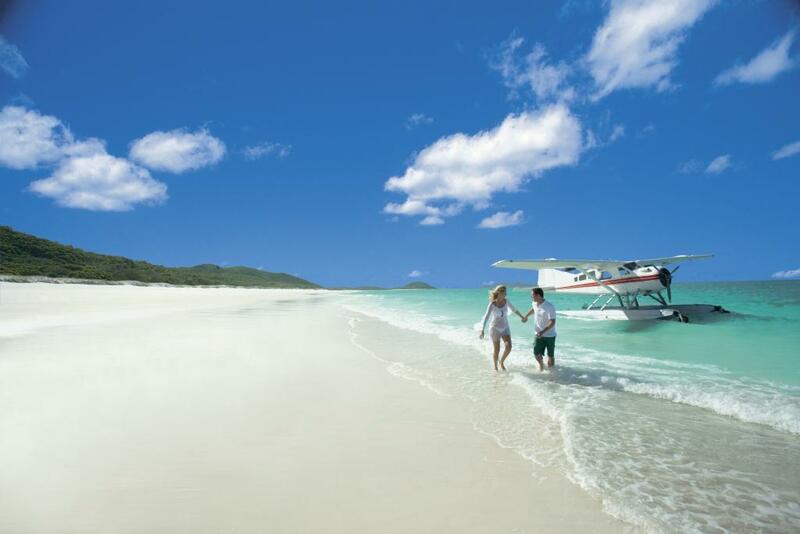 Renowned for its soft white silica sand and pristine waters, this Whitehaven Experience is one not to be missed on any visit to the Whitsundays. 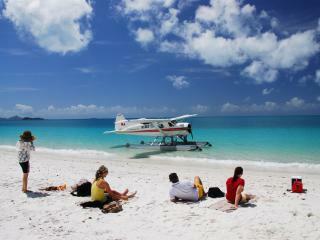 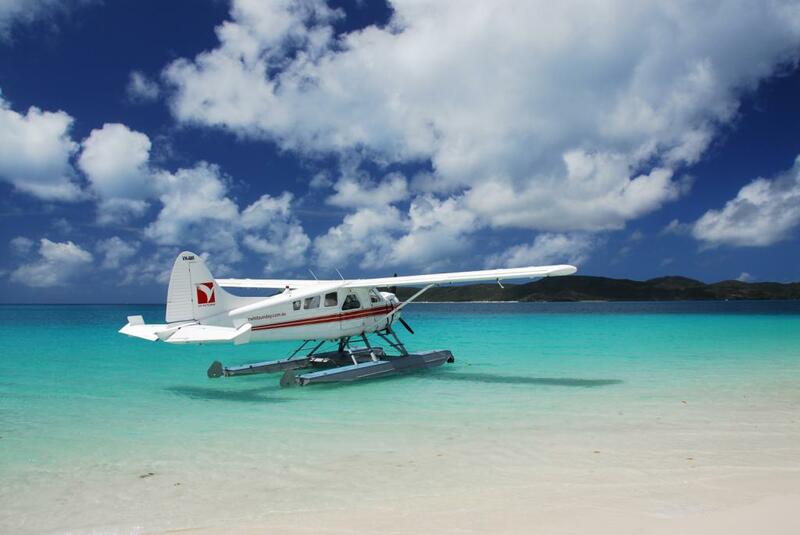 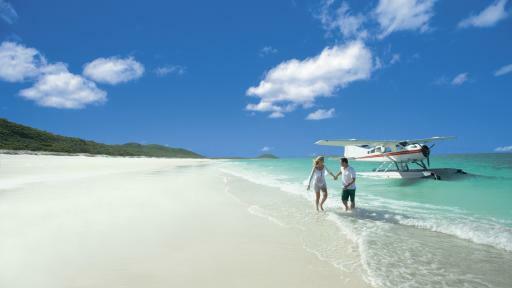 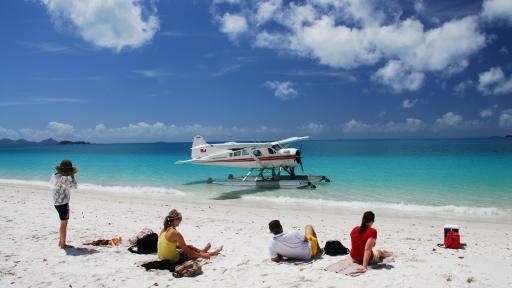 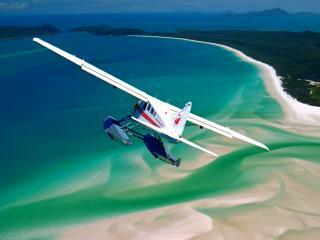 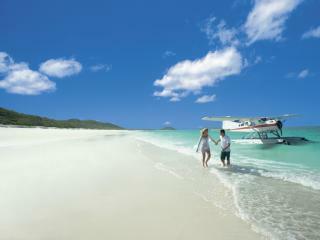 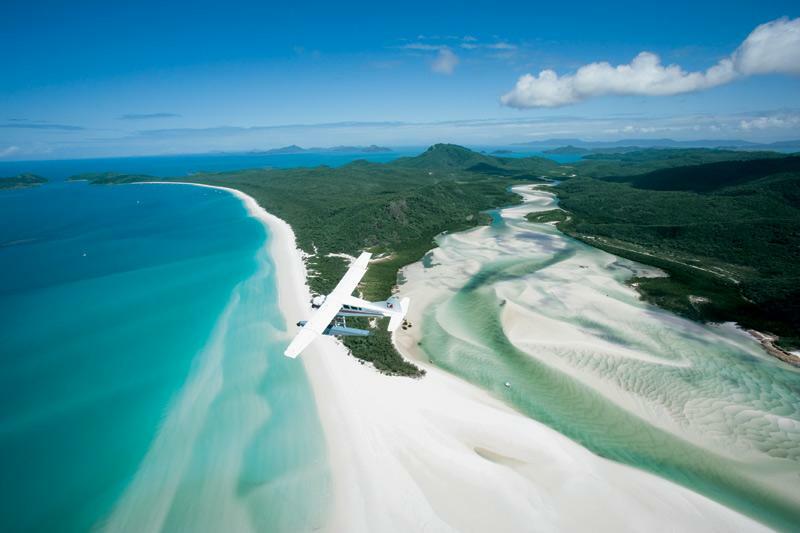 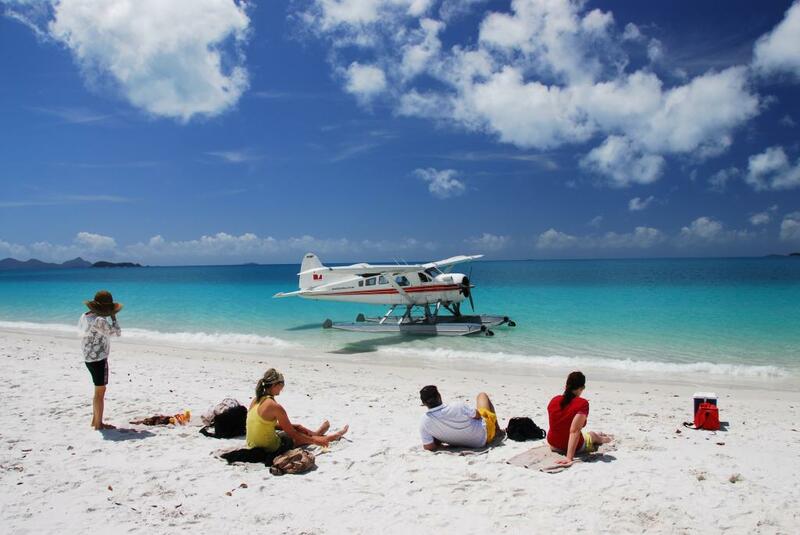 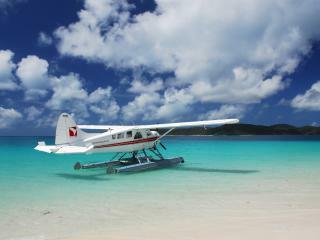 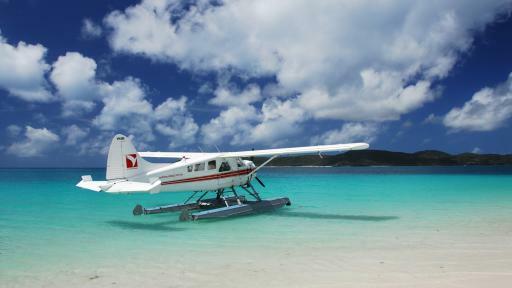 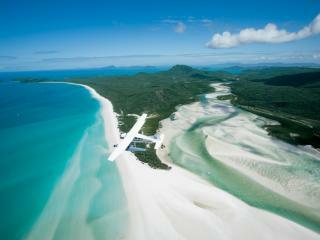 Beginning with a scenic flight over the Whitsunday Passage and Hill Inlet, you will have the opportunity to spend time swimming, snorkelling, sun baking and exploring or simply relax on the beach and indulge in local spring water, sparkling wine, cheese and crackers. 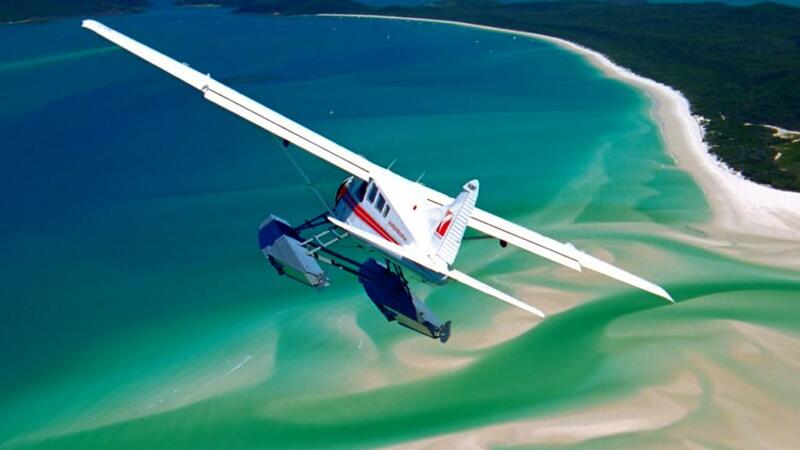 The perfect way to spend the day, this tour allows you to truly appreciate the beauty of Whitehaven Beach on your next Great Barrier Reef holiday.